Capt Andy and Capt Rich join up with fellow local Capt John Marino of American Sportfishing Charters in pursuit of monster stripers. 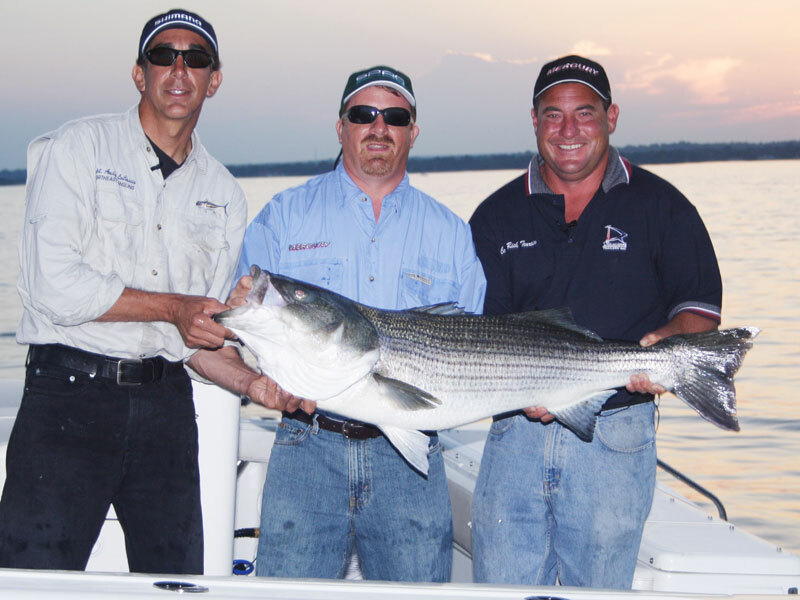 Fishing in the western Long Island Sound Waters, the guys use a combination of live and whole dead bunker to score some very respectable fish up to 40lbs. All three of the captains share some a their most effective techniques and give plenty of tips for targeting these fish.